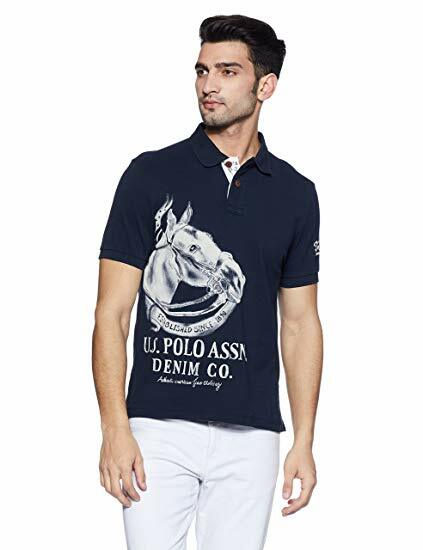 Amazon is Offering Upto 75% Off On US Polo Association (USPA) Clothings. You Can Get T-shirts & Shirts From In Loot Price. We all know that Amazon Great Indian Sale is Just Finished But Still Amazon is offering great discount on many products. Now Amazon is offering US Polo Clothings starting at Rs.230 only.